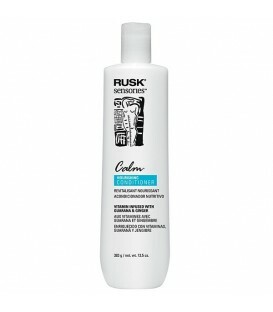 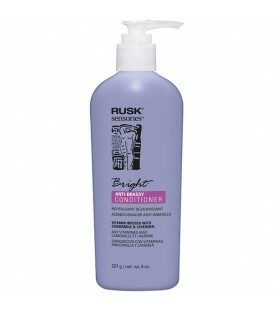 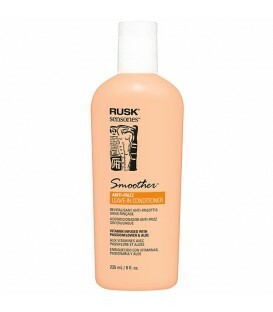 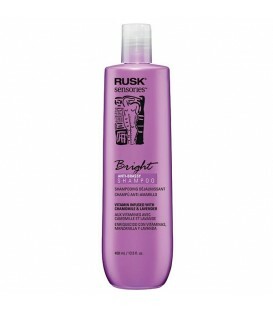 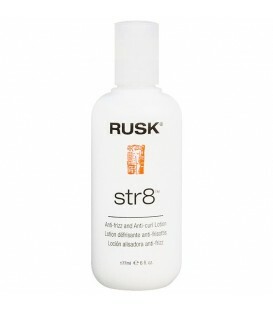 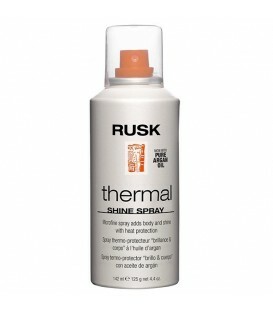 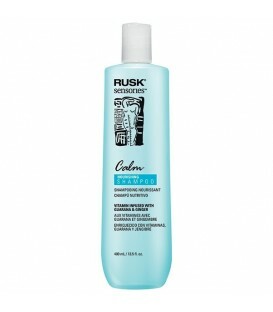 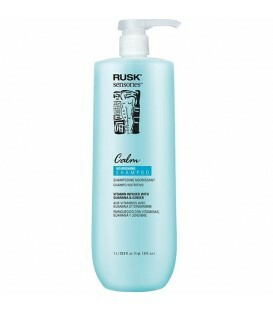 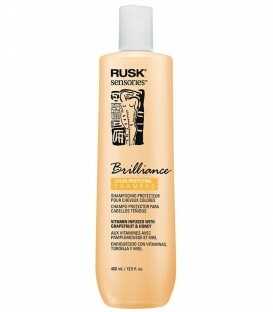 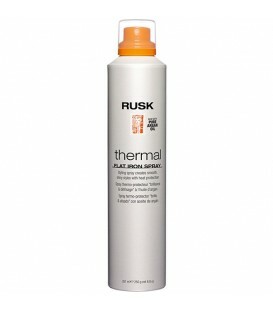 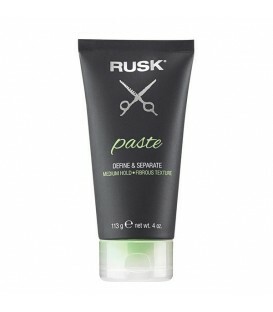 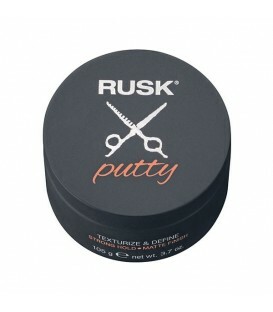 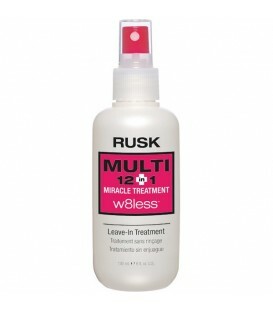 With Rusk Wired Flexible Styling Creme, you will have incredibly textured hair. 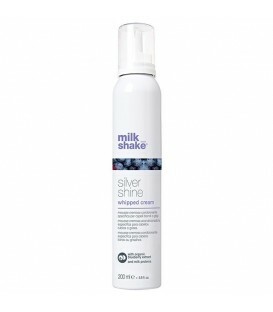 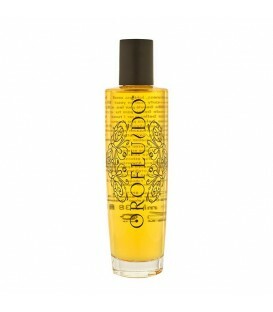 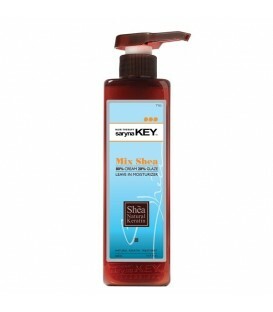 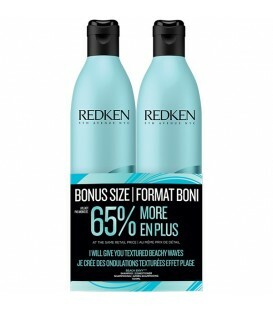 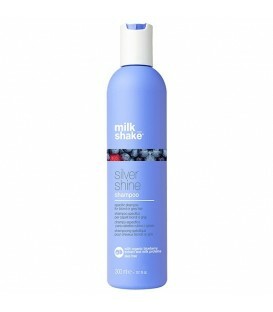 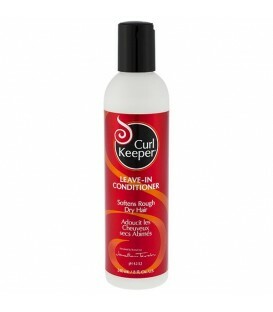 This styling cream gives your hair flexible and pliable body that defies gravity entirely! 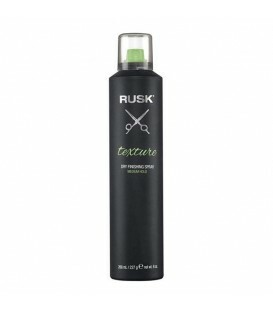 Apply Rusk Wired Flexible Styling Creme on dry hair for touchably soft shiny hair, or on wet hair to style and eliminate frizz!